Living, studying, and researching right along Lake Michigan, gives a certain precedence to the value of water here at UW-Milwaukee. While we are fortunate to coexist with this bounty, we must also be mindful of its stewardship as well as the impacts of pollution. 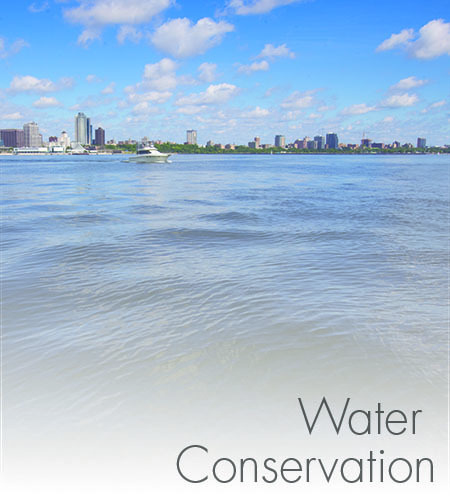 Campus has made strides in water conservation as well as in stormwater management for the betterment of Lake Michigan. 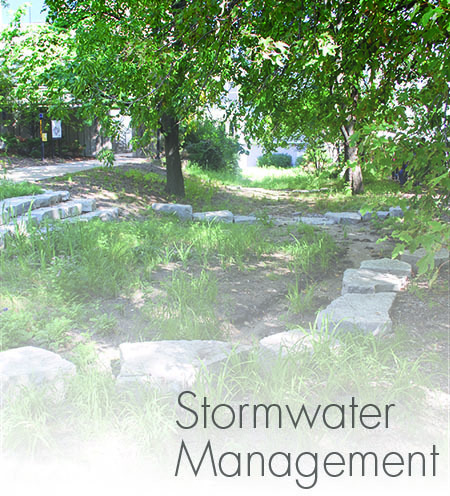 Green infrastructure is utilized in multiple ways to collect and slow down the impact on Milwaukee’s combined sewer system. This aids in managing neighborhood basement backups as well as combine sewer overflows in the lake. Known for its research and curriculum in the School of Freshwater Sciences, UWM is keeping our regional waters safe and clean for a sustainable future through many avenues.